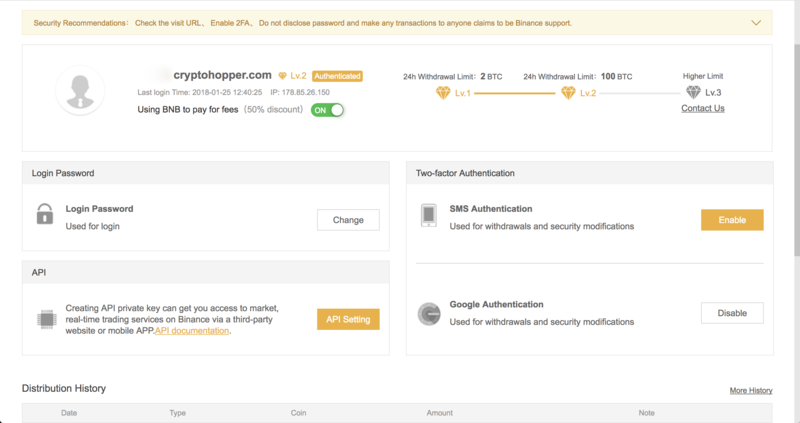 In this tutorial, we are going to explain how you can link your Binance account to the hopper. 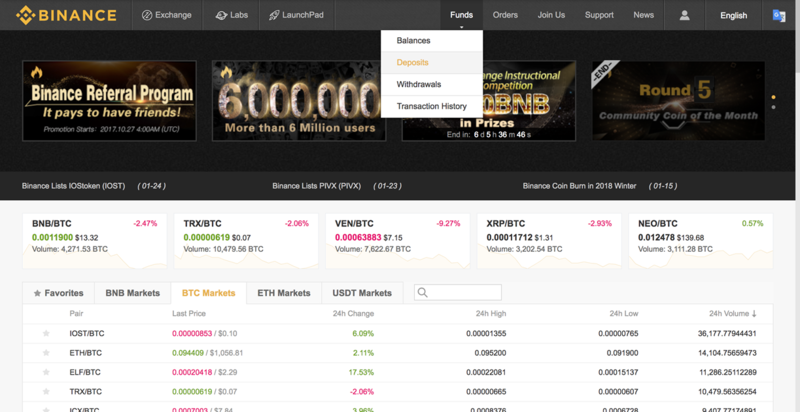 Binance offers a 0.1% fee on all trades, making it the cheapest exchange we support on our platform (e.g. 0.15% - Poloniex / 0.25% - Coinbase Pro). 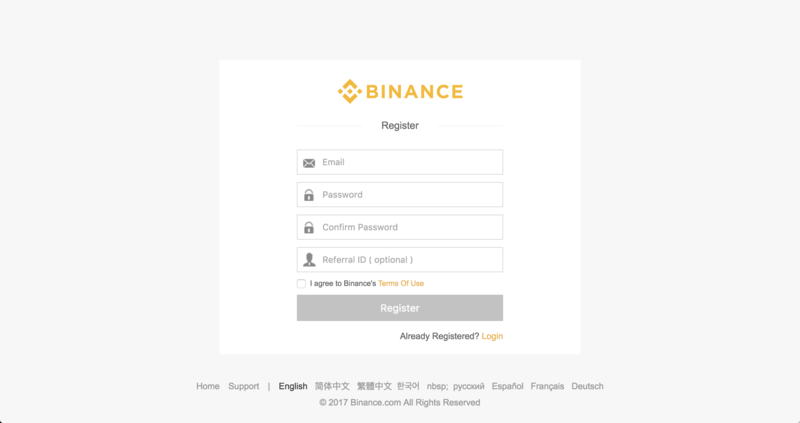 The first thing you need to do is create an account at Binance. 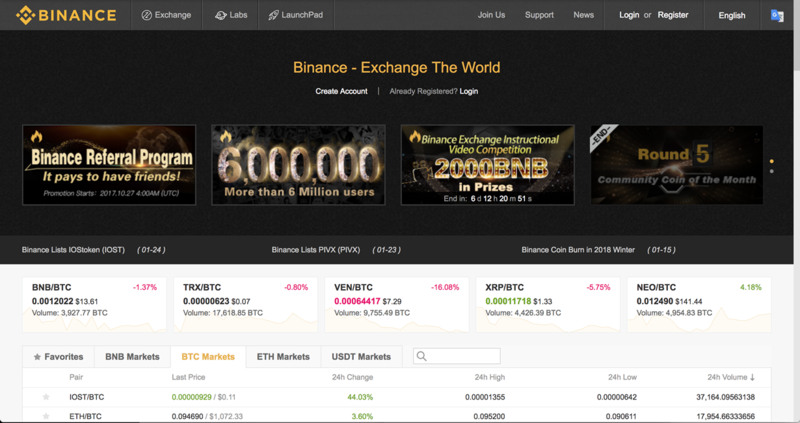 Click here to go to Binance. Note that this account is where you will store your funds, so it's very important to choose a strong and reliable password. 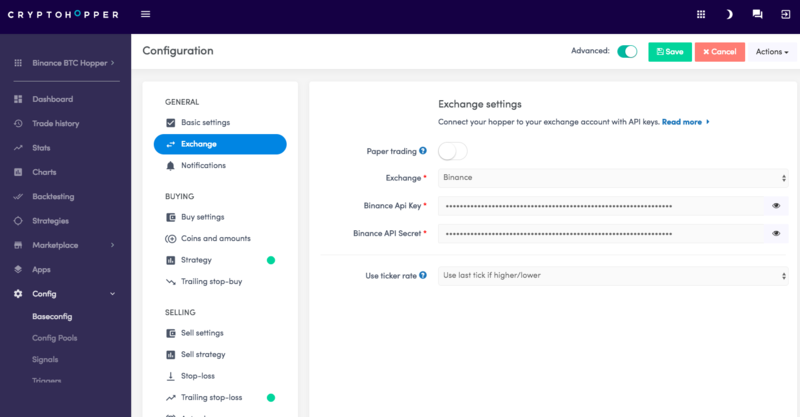 as part of their effort to prevent money laundering through the exchange. Now that you've successfully created your account, the next step is to deposit your funds. 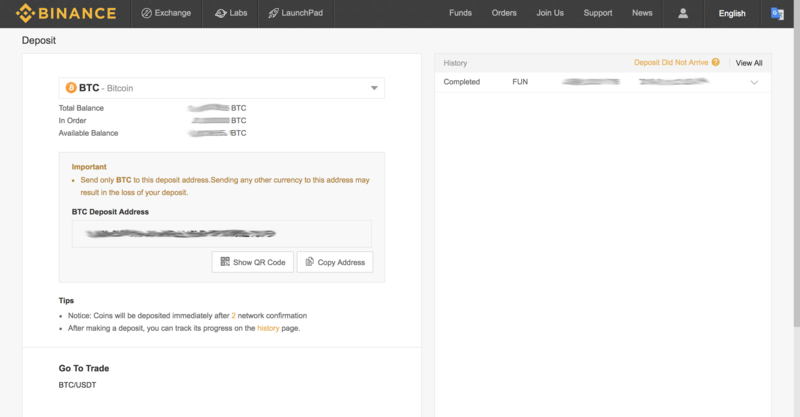 As shown at the top of the diagram, you can access the "Deposits" under the "Funds" tab. This is where you make a deposit. When doing so, double-check to ensure that you've correctly filled in all the required information! The next step is to create an API key for your Hopper. With this key, your Hopper can trade on your behalf. At the top right corner, you will find the profile icon. Click it to see your user profile. Then, you can access the API settings at the bottom left corner. Copy the settings we have displayed in the provided image. We do not want the permission to transfer funds! We solely want to be able to view, trade and manage. 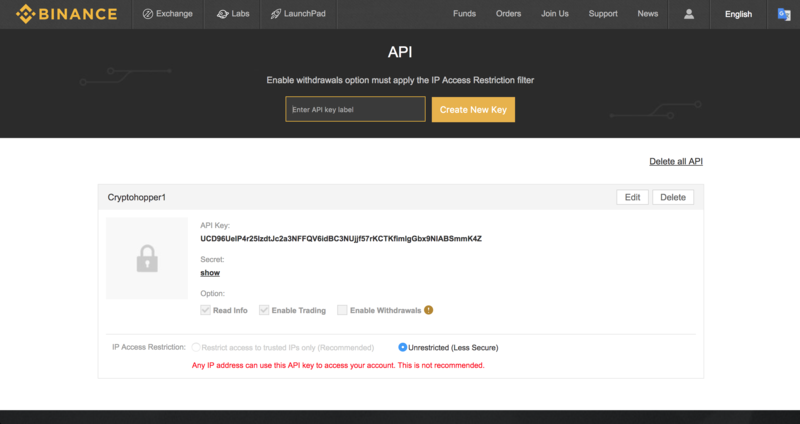 Your public and private key are shown at the bottom of the page. Now that you've created your keys, it's time to configure your Hopper. Go to your Hopper's dashboard and click "Configuration". Choose Binance as your exchange. Fill in your API key and your API secret key. That'll be all! Check out our other tutorials/Academy and the community forum where users share their Hopper settings. If you want more information about this topic, watch our Cryptohopper Academy video.